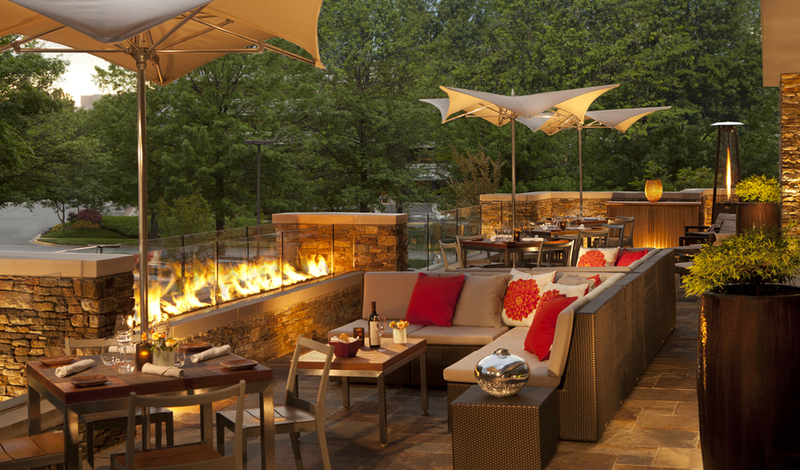 As part of the transformation of the Hilton McLean hotel, the BLUR Workshop team, while working at tvsdesign, led the design of the property’s signature restaurant. 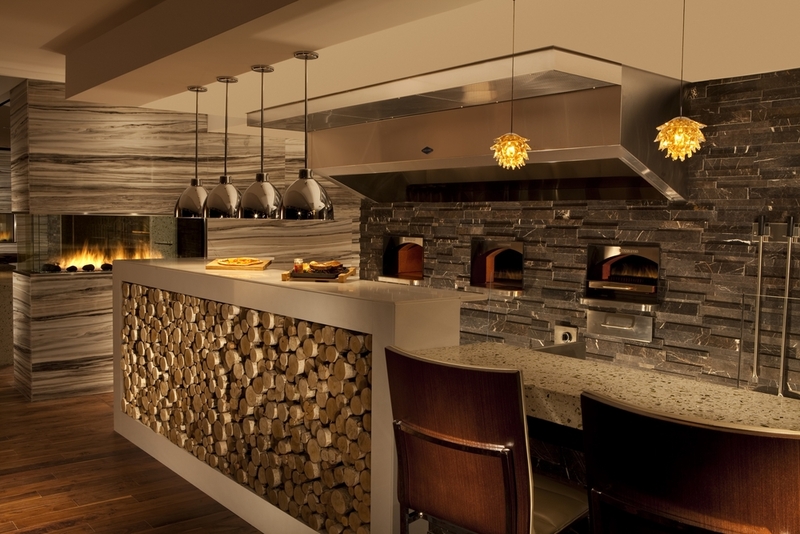 The design concept and the name, Harth, were inspired by the restaurants inventive menu, focused around the new wood burning pizza ovens at the entry. Interior fireplaces and exterior fire pits were introduced to carry on that theme. The wall between the restaurant and the porte cochere was opened up to connect to a newly created outdoor dining and lounge space. Enhancing guest experience further, the interior was developed to create a series of unique dining environments and experiences, including coutner seating at the display kitchen, private dining areas and a wine tasting room.